This podcast interview is with the amazing, GinaMarie Raimondo. 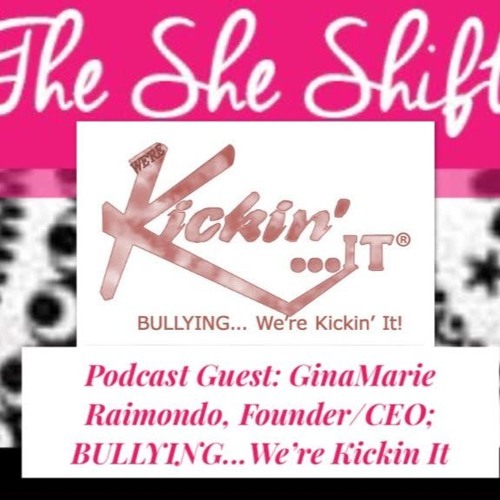 GinaMarie is the Founder and CEO of BULLYING...Kickin It Kids. GinaMarie's organization provides services to children, starting at age two. The services and center are located in NJ and GinaMarie hopes to expand these centers nationally and is seeking support. She is a true hero!